Warranty: Lifetime from Babymoov with registration. Outstanding battery life up to 24 hours between charges! The option to connect more than one camera is really helpful and cost effective if you have more than one room you need to monitor. The high quality 180° wide angle night vision camera is a great feature and really gives you confidence because you are not confined to just viewing the cot/bed. 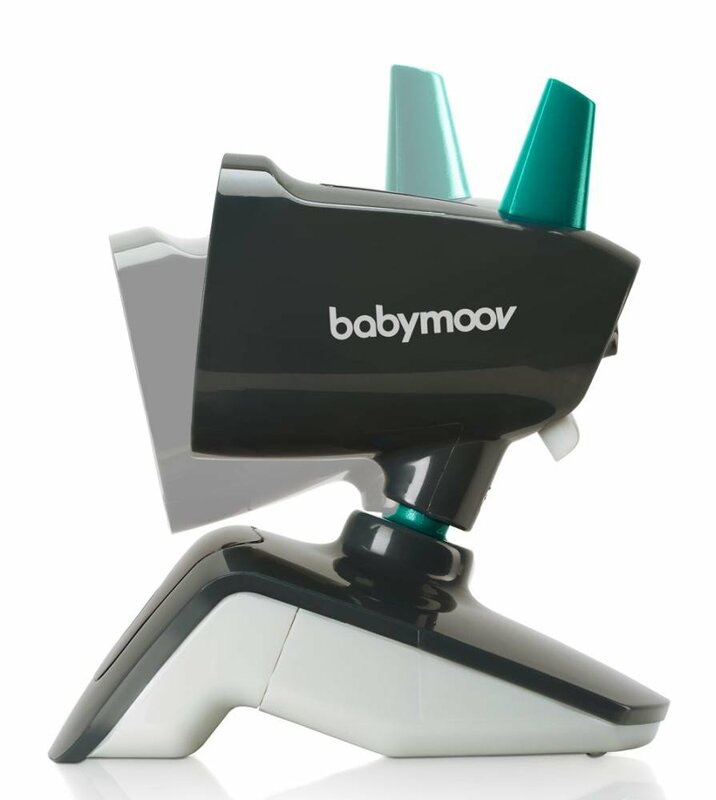 Lifetime warranty from Babymoov with registration. The price is on the high end, but you get what you pay for and this baby monitor is packed full of features. The Parent unit might benefit with a better grip function? A high end travel video baby monitor with all the features you would expect, packed in a very stylish parent and nursery unit. The long battery life is perfect for those on the move where charging is not always accessible, really giving you more freedom and less worry about the battery life. A panoramic view lets you see everything that’s going on where your little one sleeps is a brilliant plus, I like the idea of seeing everything in the room. 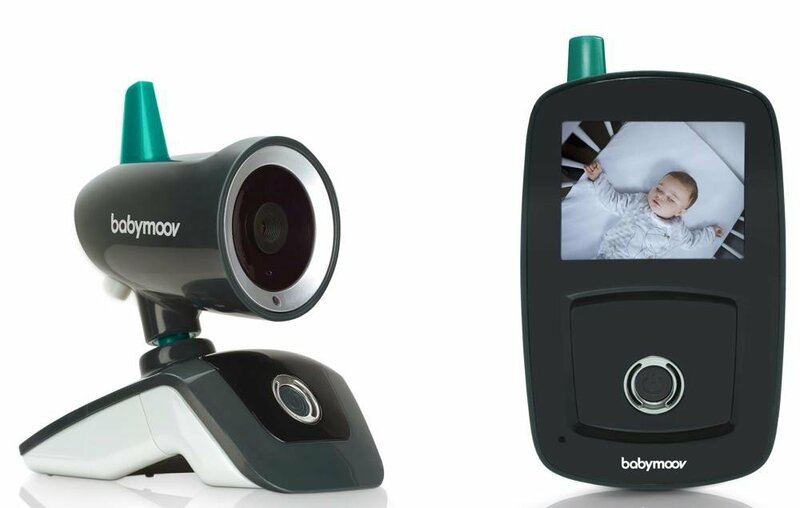 Is this worth the money…YES absolutely the lifetime warranty alone gives you confidence that babymoov have produced a brilliant baby monitor here. Would you like to see more reviews? take a look at our top 5 list.